In the last three years Lifehack has directly engaged with over 1500 people in kanohi ki te kanohi (face-to-face) programmes and events. We’ve put lots of time and effort into creating safe spaces for people to connect and learn. Which means that most people leave feeling hopeful, inspired and motivated to work alongside young people to improve youth wellbeing. Of course, a one-off event or programme can only do so much. Continuing support is crucial if we’re to empower a generation of kiwis to flourish. As a small team with a limited budget, we’ve been wondering how we can better support the ever-growing Lifehack Community to increase their impact on youth wellbeing. After our first Flourishing Fellowship in 2015, the participants cried out for another event – something to keep the collaborative learning alive. 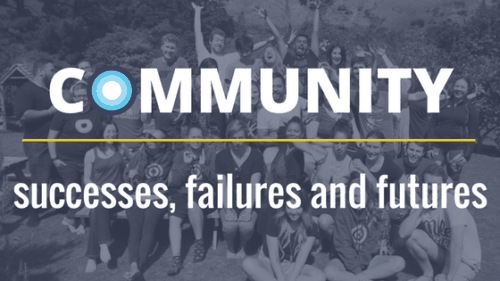 So, in March 2016 we hosted a Community Retreat. Thirty-five people came together over two and a half days to reconnect, recharge and renew their commitment to youth wellbeing. The Retreat drew heavily on the Māori concept of ako (mutual learning). We used open space processes to share skills and tools amongst this small group. And we invited some of the Lifehack tuakana (elders) to run workshops on facilitation and Maori games. The Retreat ably served the 35 people involved. But was only 3% of the 1500 people we’ve engaged with in the last three years. And it came at a relatively heavy financial and time cost to the Lifehack team across several months of planning and promotion. On the last day of the Community Retreat, we hosted a process that encouraged people to suggest ideas for improving the Lifehack community. Groups formed around those ideas and spent some time coming up with a next step to make it happen. That process reminded us of an important lesson: you cannot force a community into being, or into action. Only one of the ideas ended up coming to fruition: an online channel on Slack (an instant messaging platform). 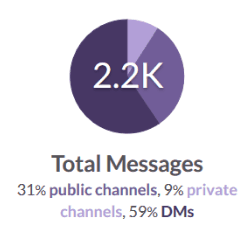 The Slack channel has been active for about six months. We’ve seen lots of magic shared in that time. But tellingly, three out of every five messages has been a direct message from one person to another. And only 36 people have signed into the group. So we’ve left the Slack channel online; our community can continue to use it if they choose, but we won’t actively check it. Instead, we’re going to try using the various Lifehack Facebook groups to stay in contact – especially the LifehackHQ Forum – as these groups appear to be more naturally active. Okay, so what might the community need? A few key themes have emerged. The first is that it’s challenging to access the knowledge gained from a Lifehack programme or event. A lot of our learning is experiential, rather than textbook focussed. And while we’ve tried to open-source lots of our learnings and resources, there is clearly more we could be doing. Another theme is that many people feel all at sea when they head back into the workplace after a Lifehack programme or event. It can be like going back 30 years in time after being exposed to new thinking on prototyping, social enterprise, technology and wellbeing. Finally, we’ve heard several comments about the blurred line between the Lifehack “team” and the Lifehack “community”. This presents an opportunity for the community to grow, to become a separate entity apart from the core team, and we’ve seen this already start to happen. What tactics are we going to experiment with this year? 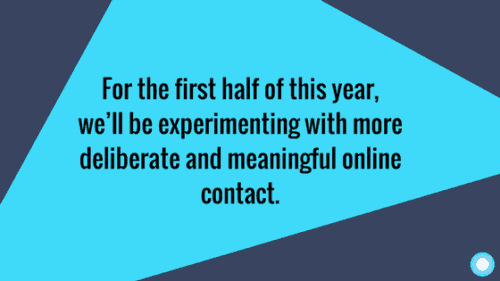 For the first half of this year, we’ll be experimenting with more deliberate and meaningful online contact. It will be an experiment to see whether we can reach a larger and more diverse cohort – drawing on existing connections to identify and respond to needs across New Zealand. Our first event is coming up! 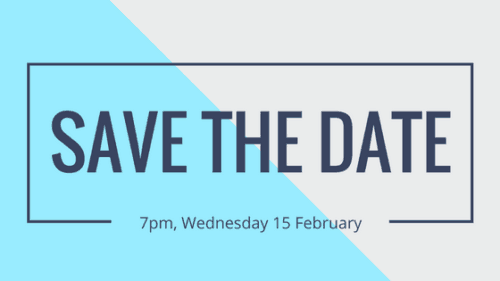 The first online event will be an online ako session on Wednesday 15 February at 7:00pm. Put the date in your diary! We’ll be looking for a volunteer to share a skill or experience with the community, or to host a conversation about a particular topic. 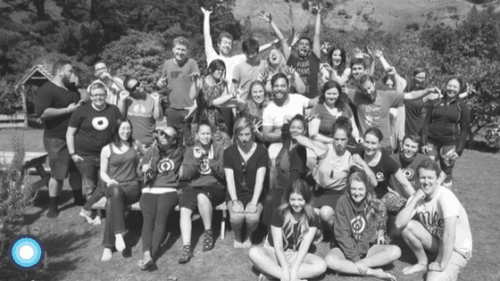 It might be around tikanga Maori, prototyping and design, LGBQT awesomeness, organisational change – or anything that’s useful for youth wellbeing initiatives. If you think you might have something to share, then email paul@lifehackhq.co! And keep an eye out on the LifehackHQ Forum Facebook page for details about how to signup. Beautiful to see honest reflections and outcomes of your experiments. Seeing the real challenges lifehack is facing leaves me with a sense of an open, caring, learning community I want to be involved in! Also I have also made some of these mistakes (e.g) trying slack as a community platform… I can learn from some of your other failures before making them myself!